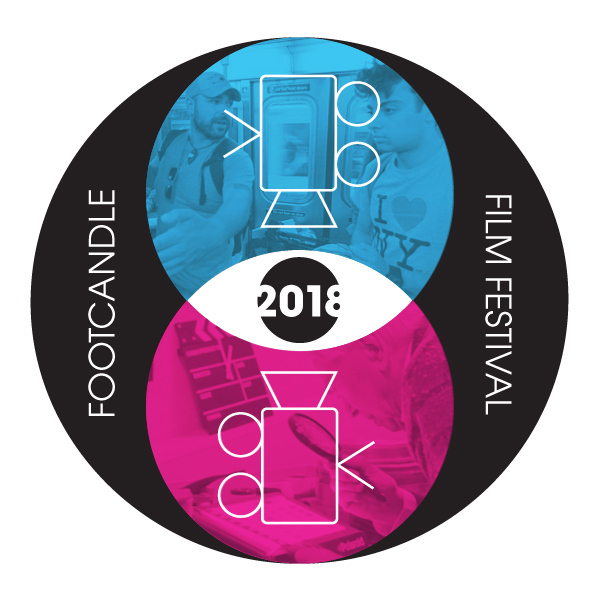 The Footcandle Film Festival is returning to Hickory, North Carolina on September 28th-30th, 2018! This will be an exciting weekend of film screenings, with films being submitted from around the world for consideration. The best reviewed films will be shown during the weekend, starting with an opening night event and reception and closing with an awards ceremony. The festival will be held at the SALT Block with all screenings taking place in the Drendel Auditorium. This festival has the opportunity to be a showcase event for the Catawba County area, and we are making every effort to have our second year be just as successful as the first. To do so, we depend on support from local businesses, organizations, and individuals. Every dollar spent on this festival will go towards creating an experience that attendees, filmmakers and other visitors to the area will remember and help “spread the word” for continued festival growth next year. The festival is being produced by the Footcandle Film Society, a Catawba County-based 501(c)3 non-profit organization. All financial contributions to the film festival are tax deductible. There are several levels of suggested financial support listed below, along with the sponsorship benefits; however, we appreciate any contribution, of any amount, that can be given to support the festival. Please click on any of the levels below to see their benefits. Sponsors that support the festival at the “Producer” or “Director” levels may choose one of the following packages based on their sponsorship level. These packages are available on a “first come/first serve” basis. Please click on one of the packages below to see more information. Thank you for your support! We’re looking forward to a great festival!